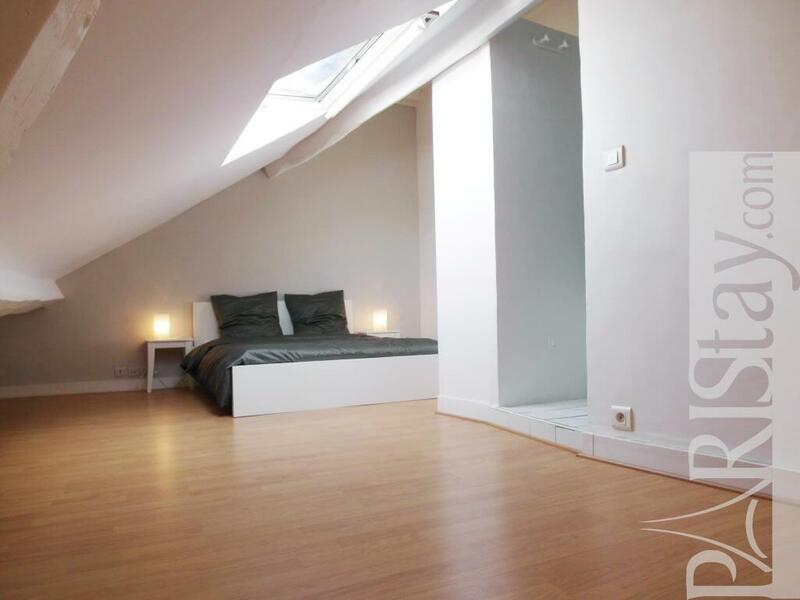 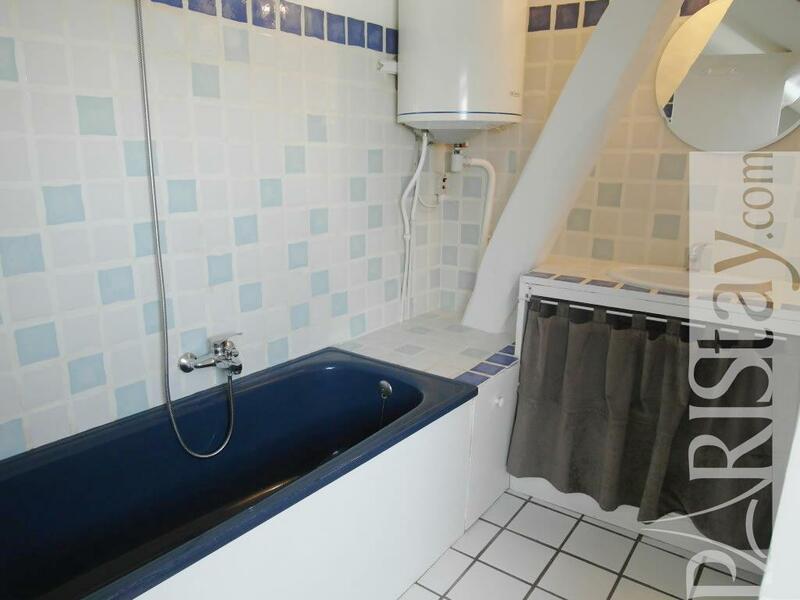 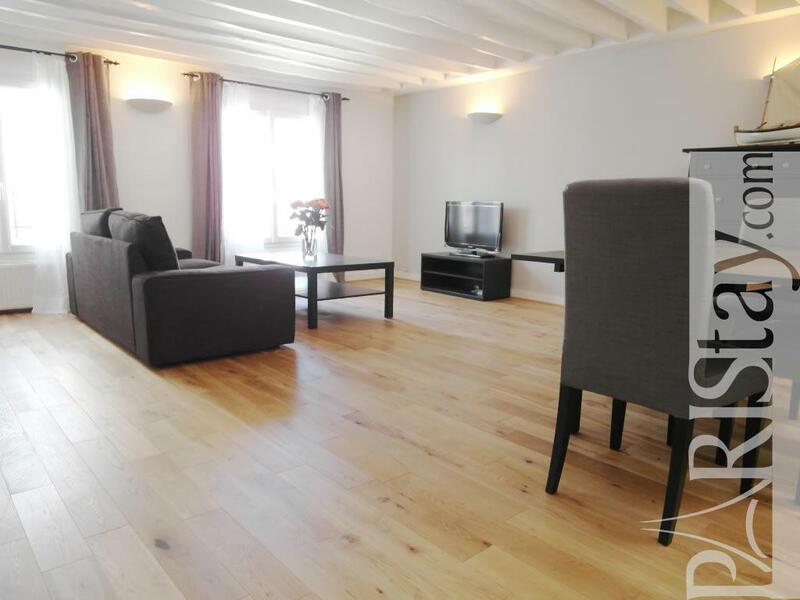 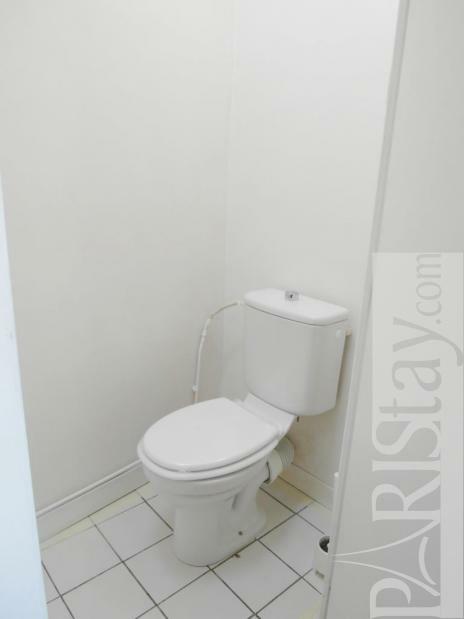 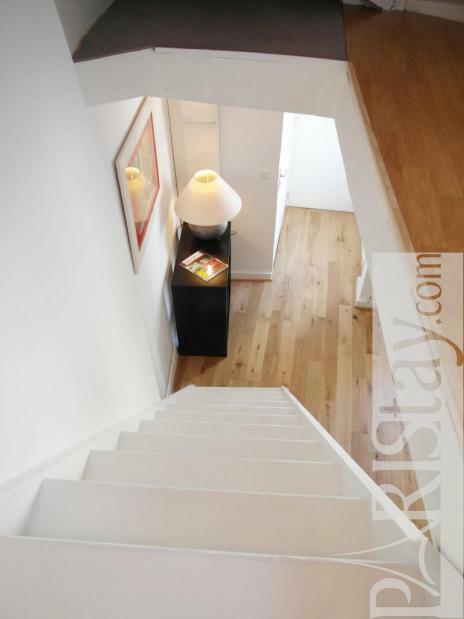 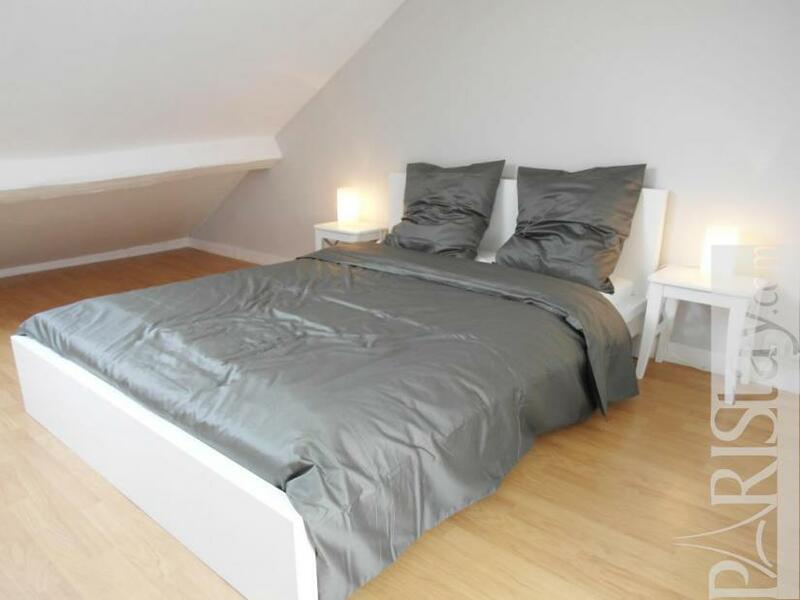 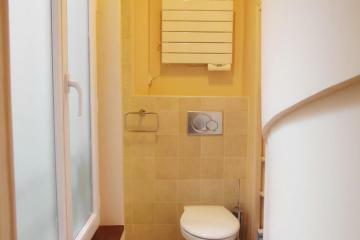 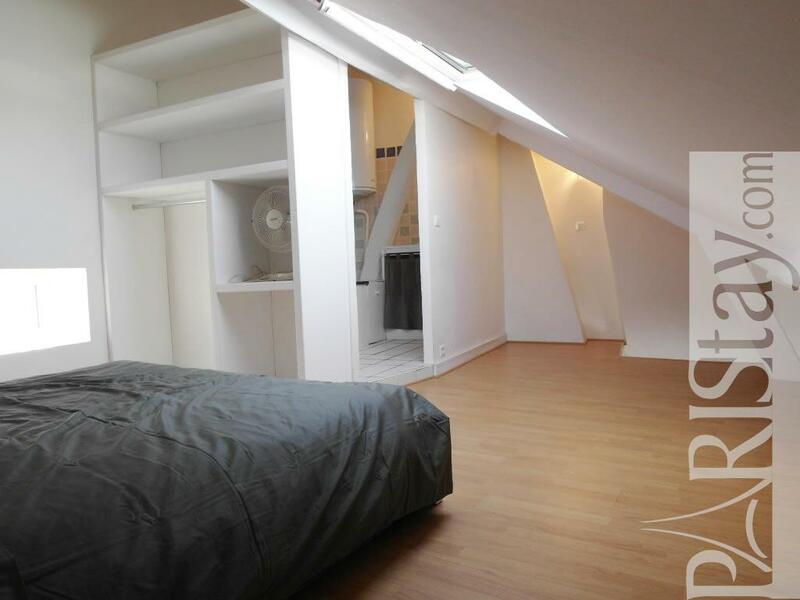 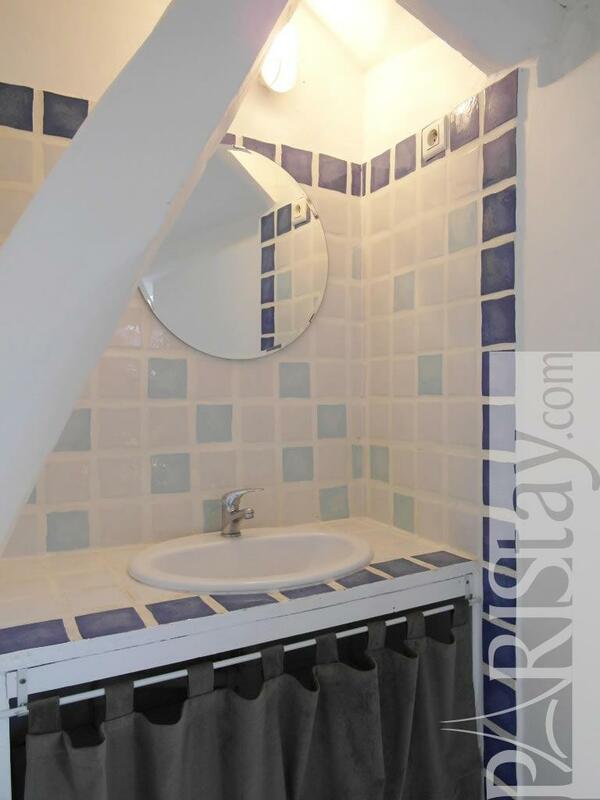 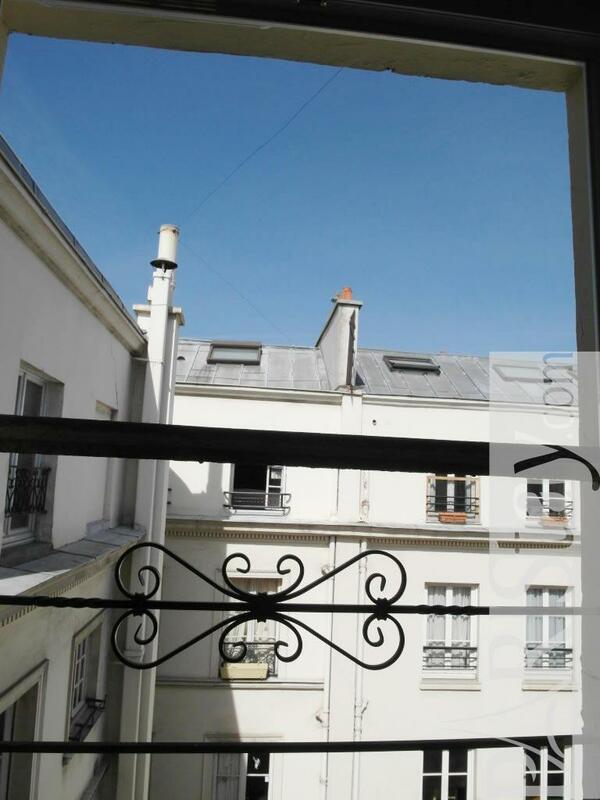 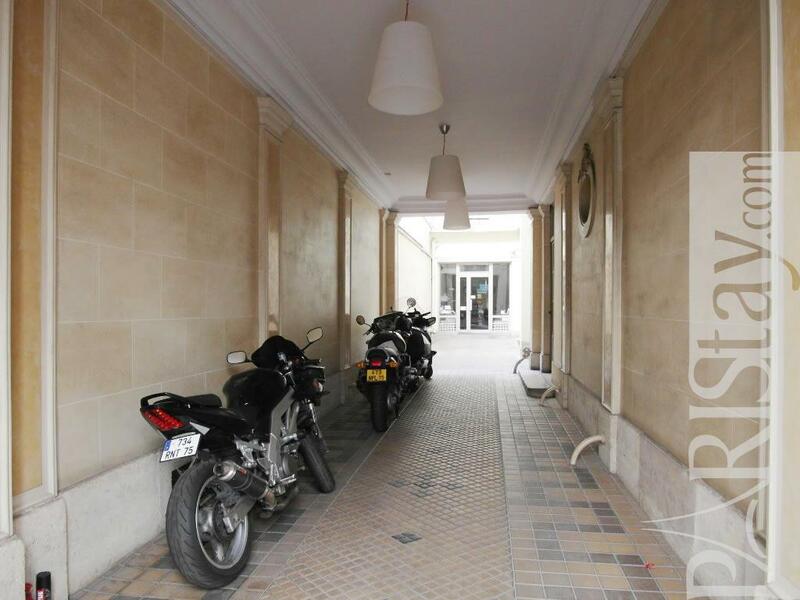 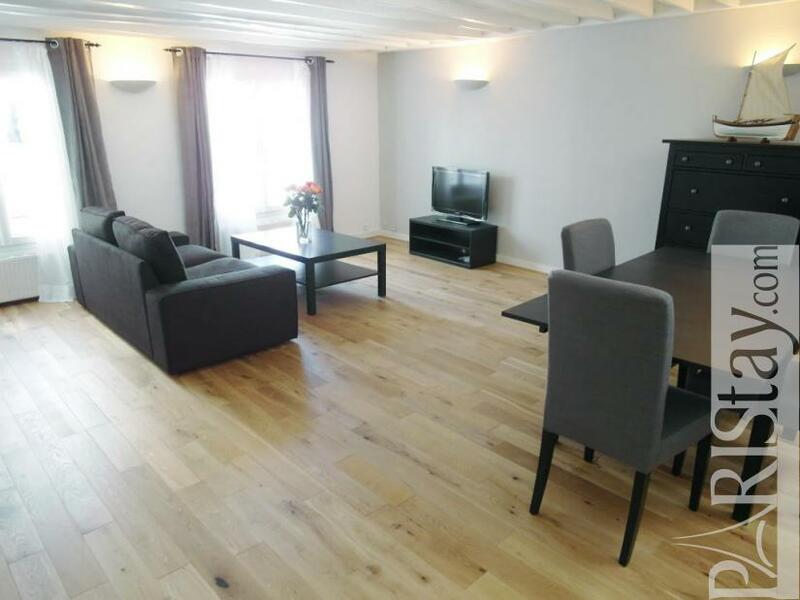 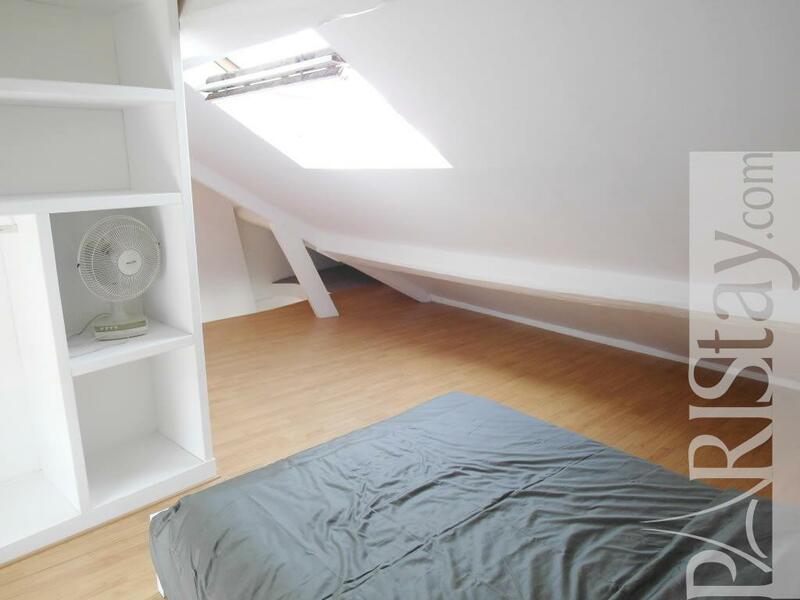 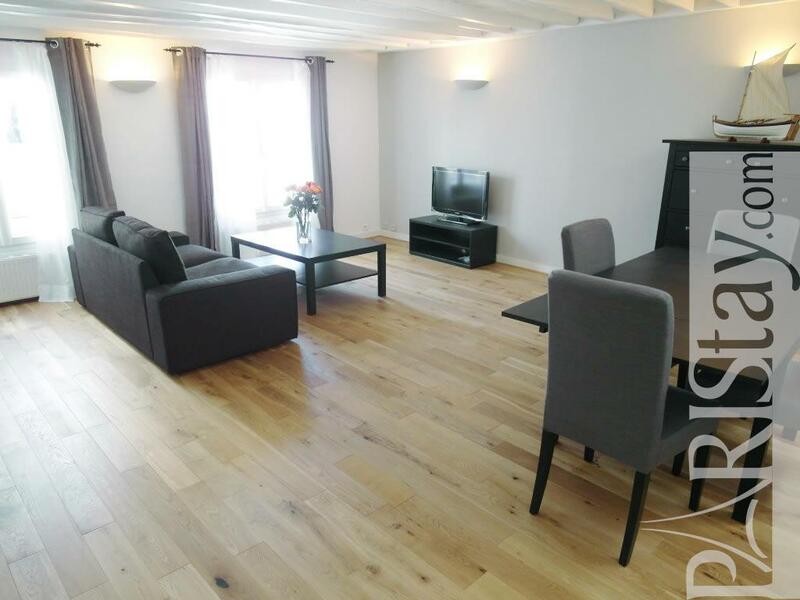 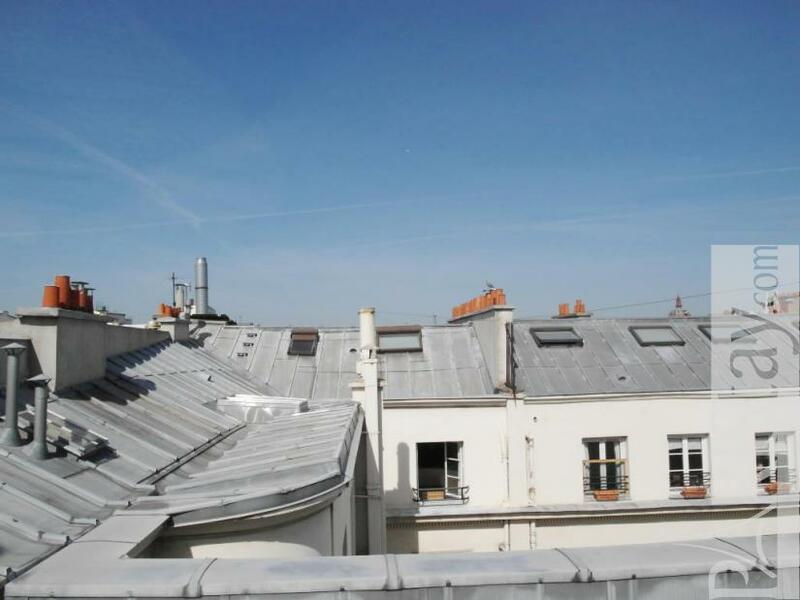 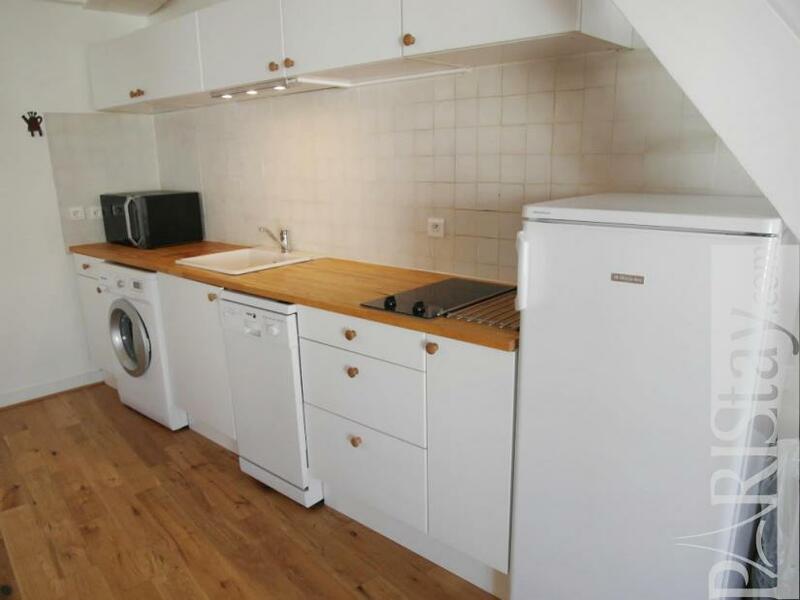 This one bedroom duplex apartment is located in a lively area, in the quiet and small rue Vignon, just beside Place de la Madeleine, not far from the beautiful Tuileries gardens, the prestigious Champs Elysees Avenue, the famous Concorde Square, the Concorde bridge on the river Seine: very beautiful sights! 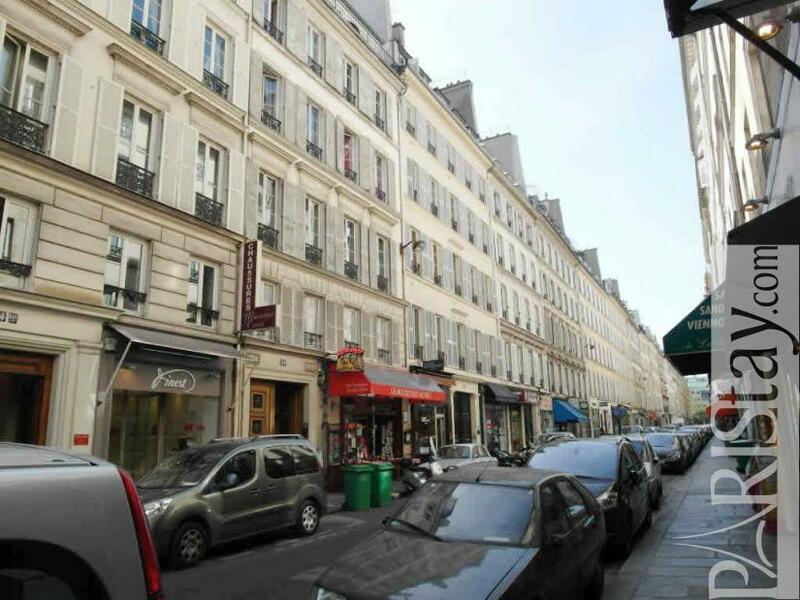 This area is very convenient for shopping, with many boutiques all around. 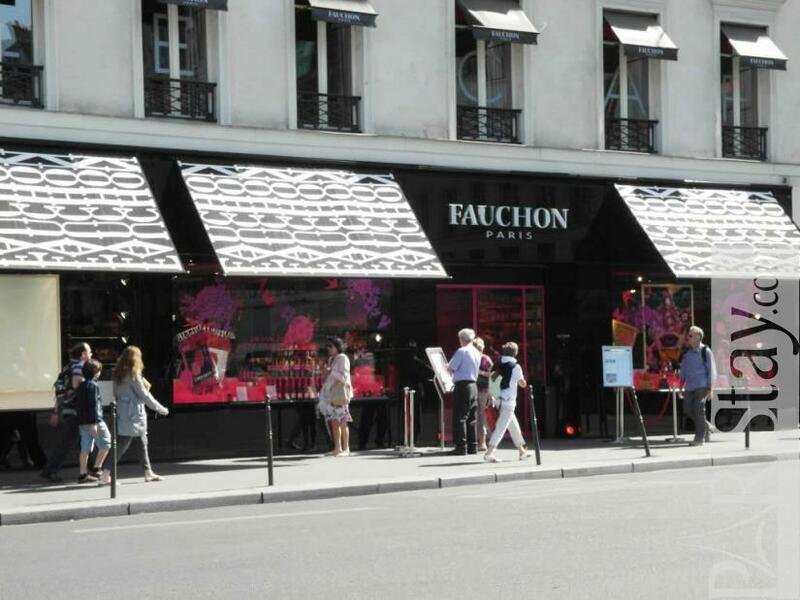 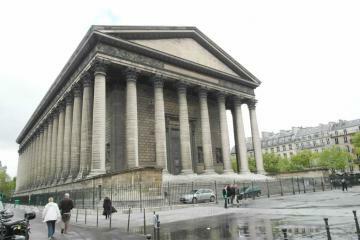 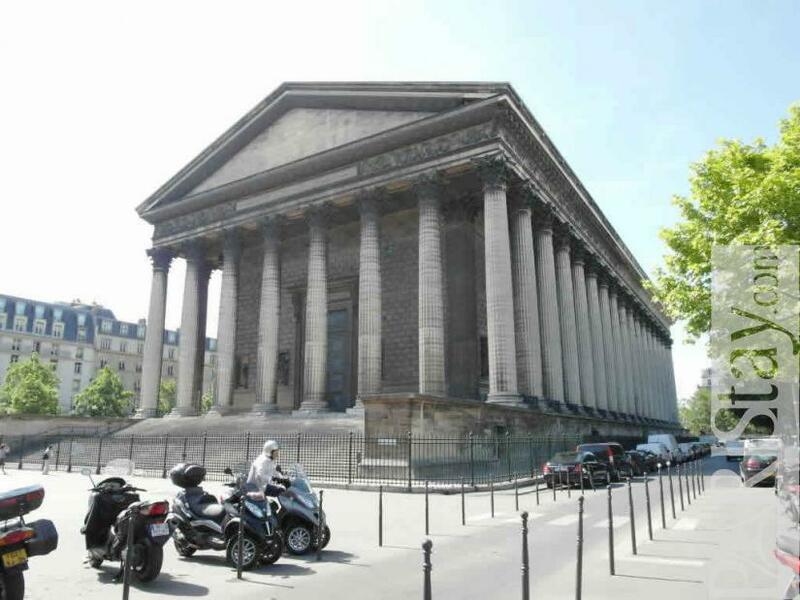 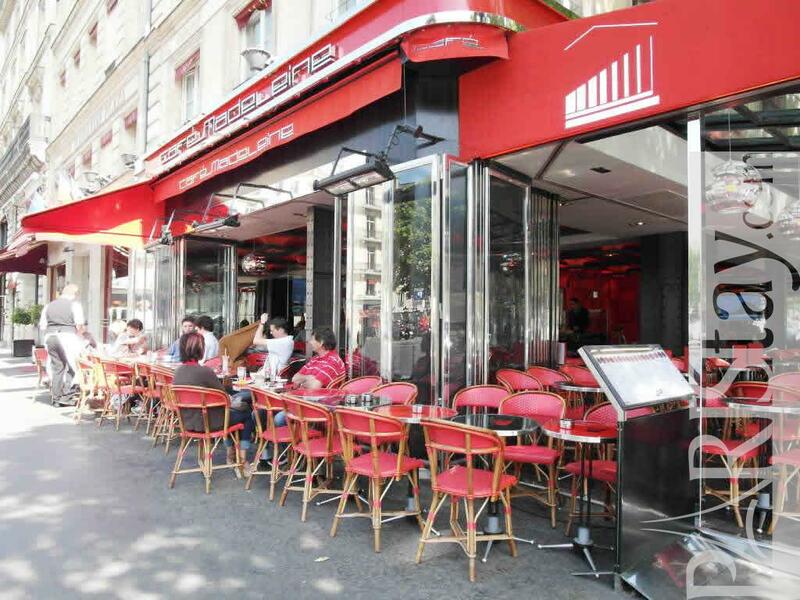 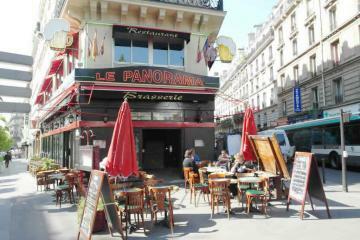 You can go easily everywhere in Paris from several metro stations nearby. 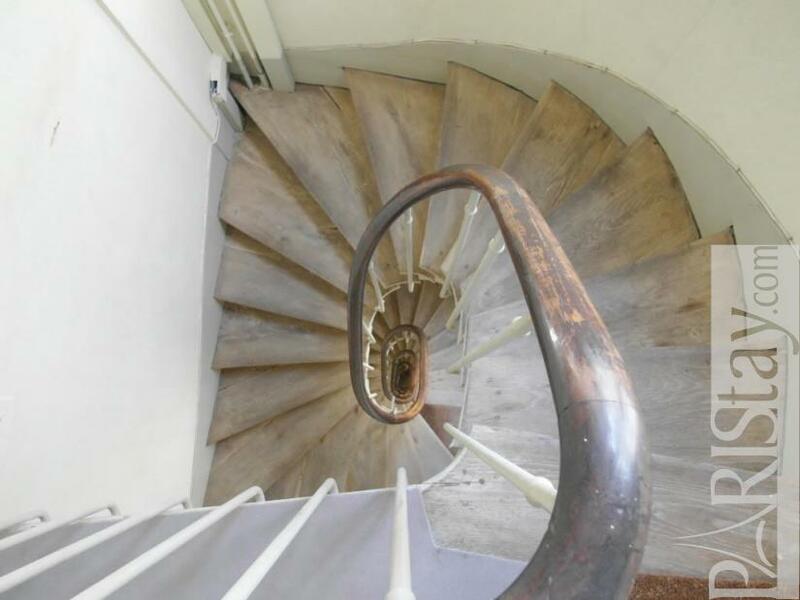 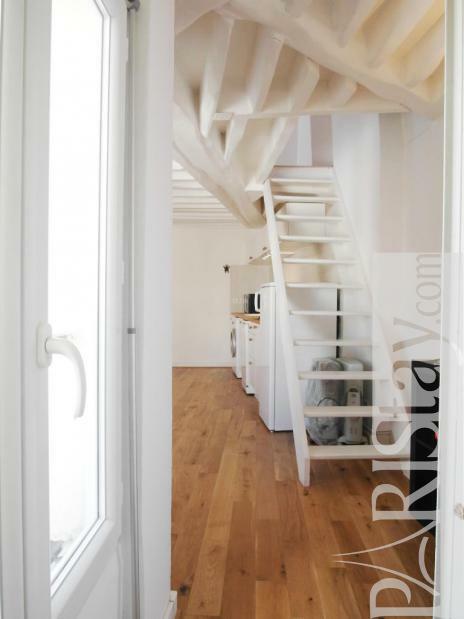 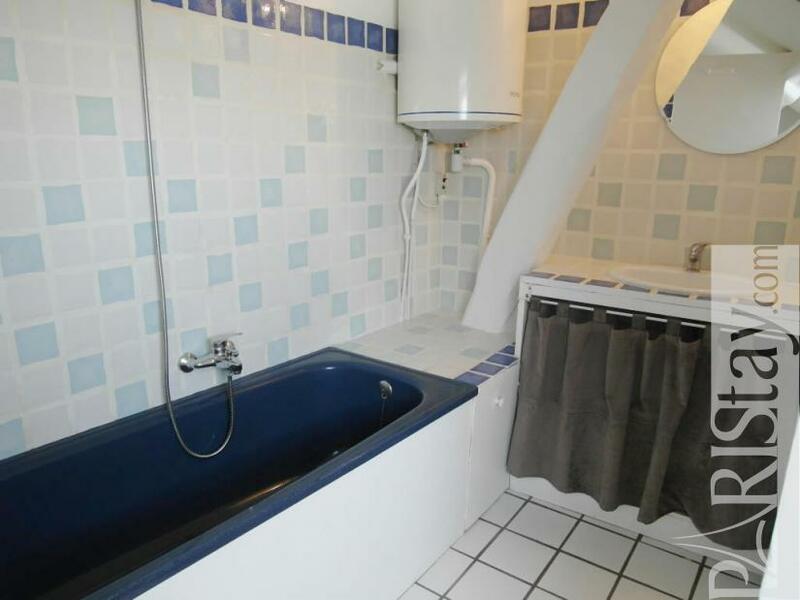 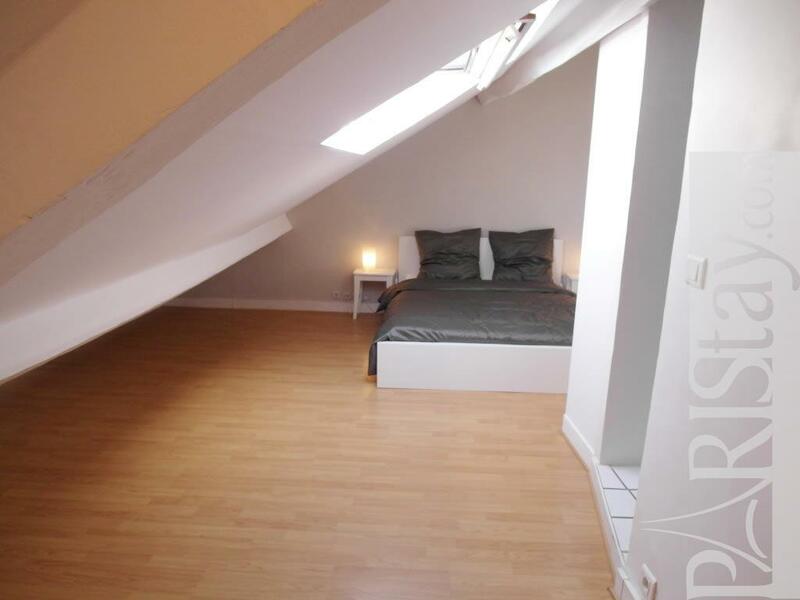 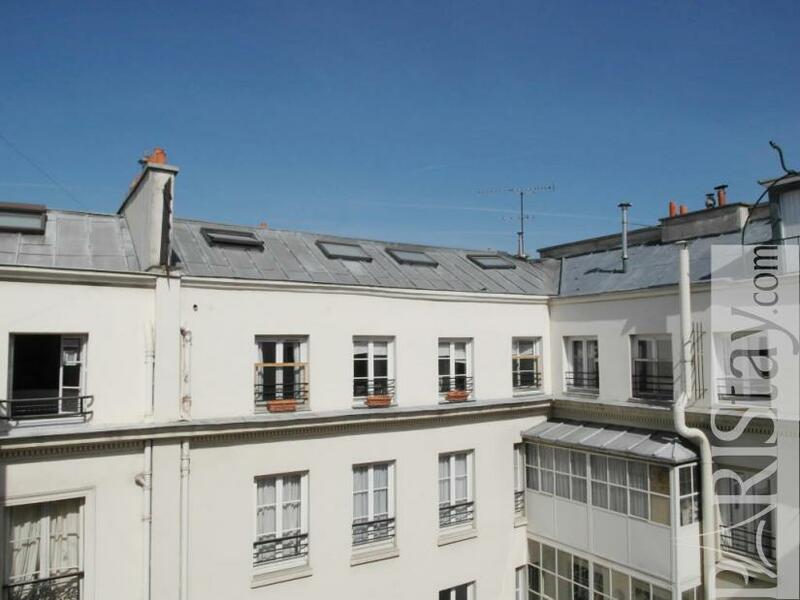 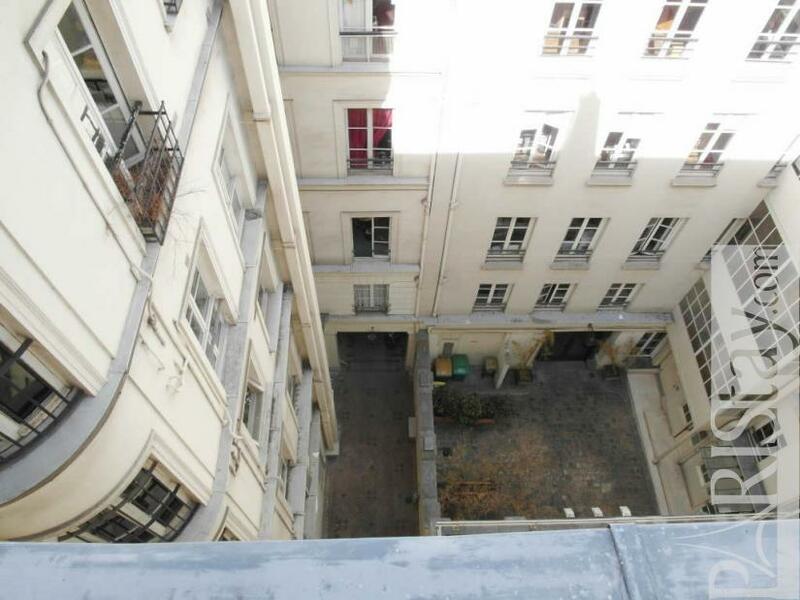 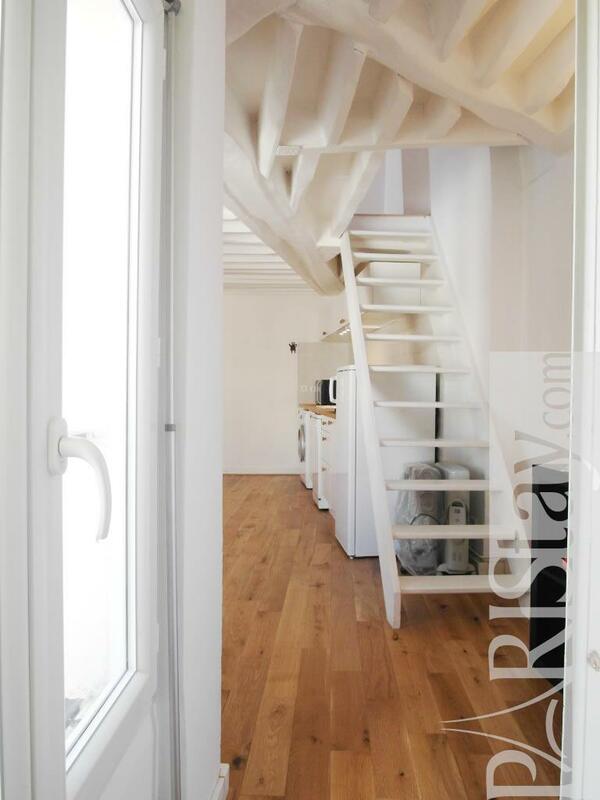 This flat in Paris is situated at the 6th floor of an authentic 19th century building. 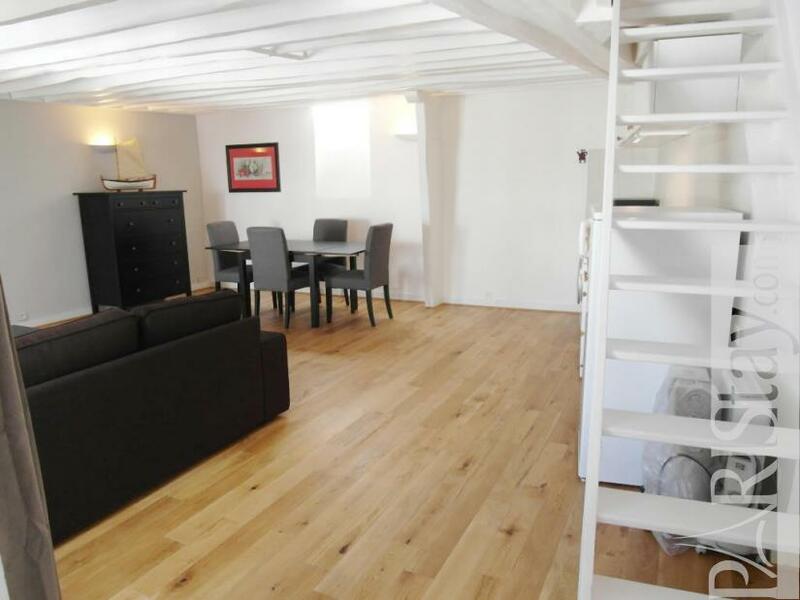 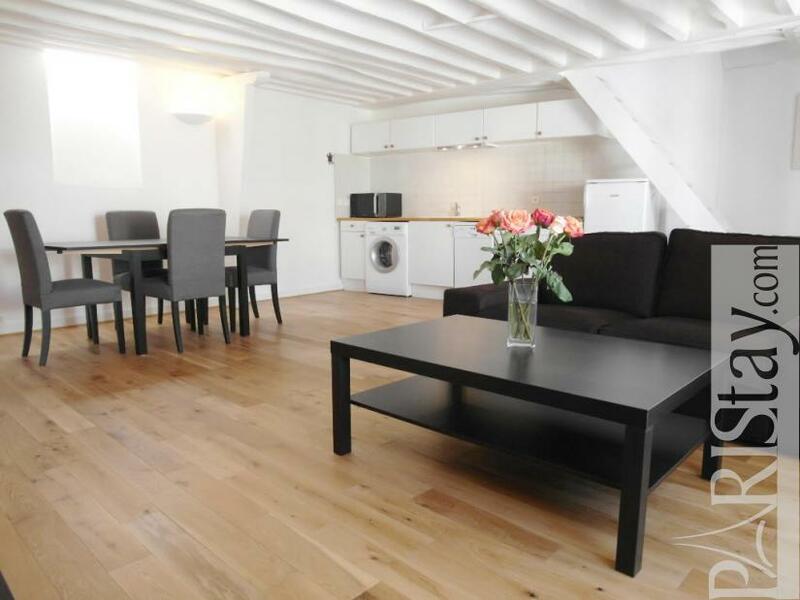 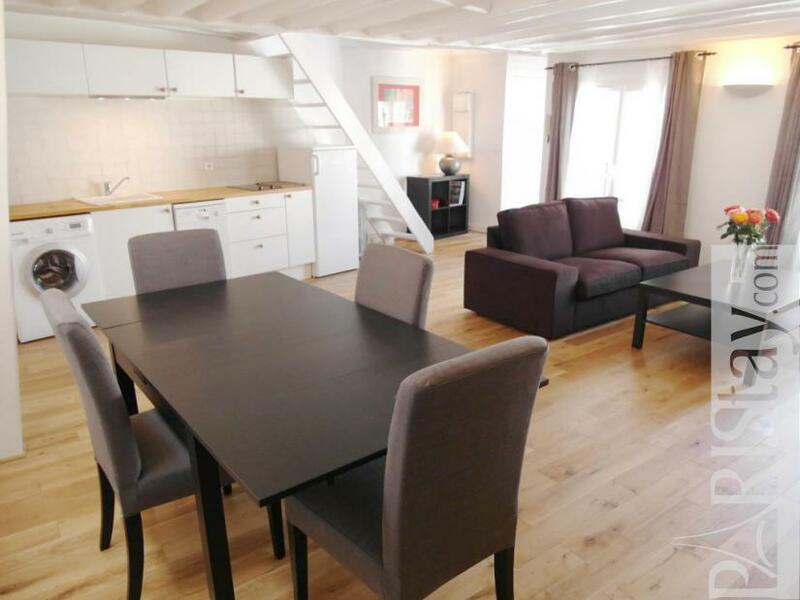 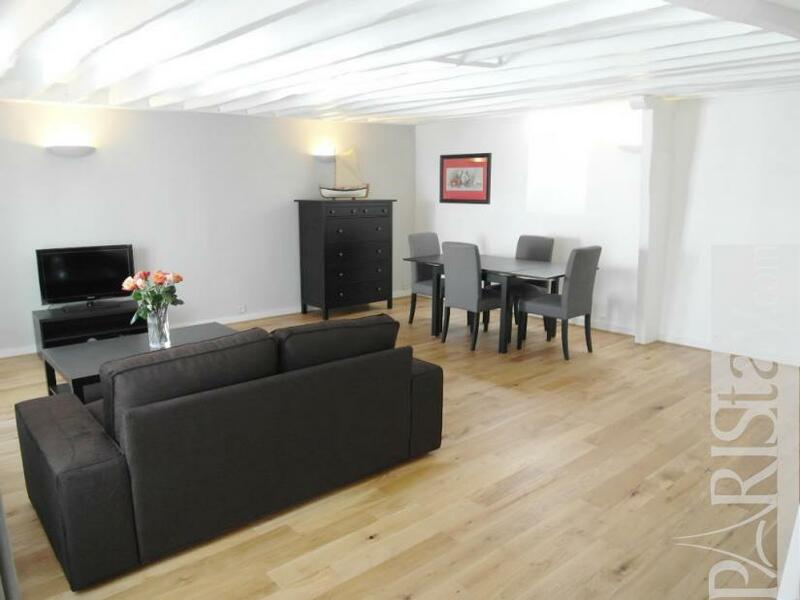 It is in a very good condition as it has been renovated recently with hardwood floor and authentic beams. 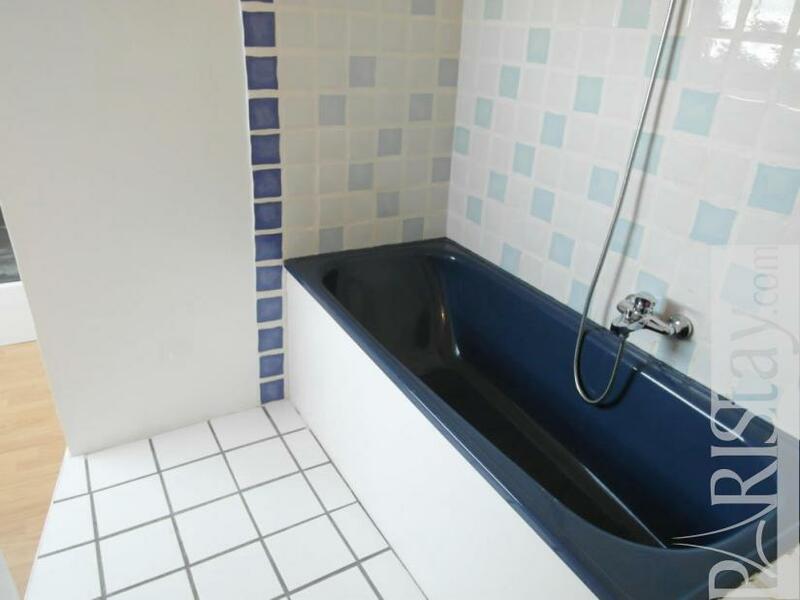 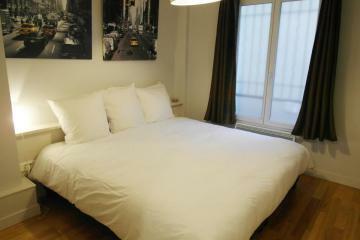 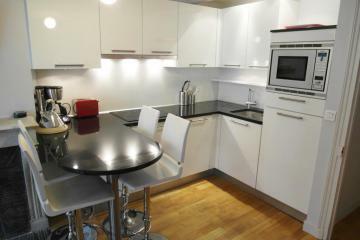 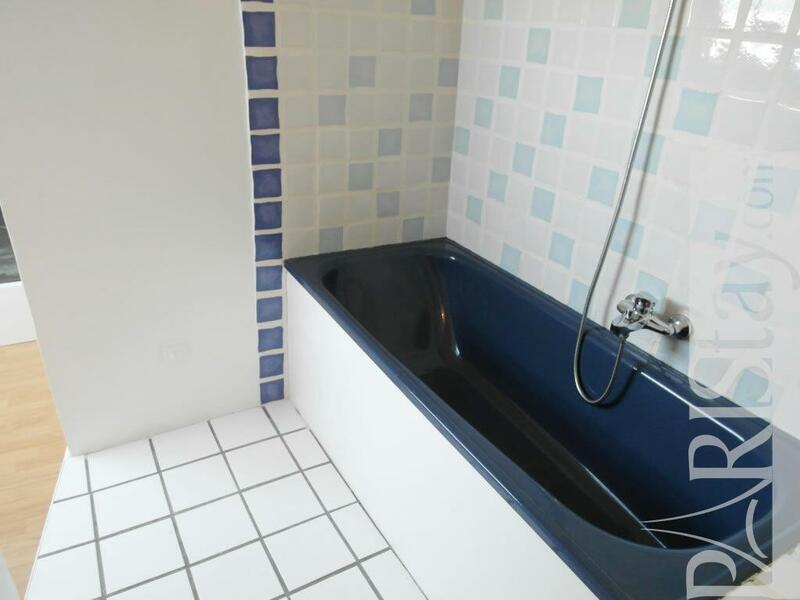 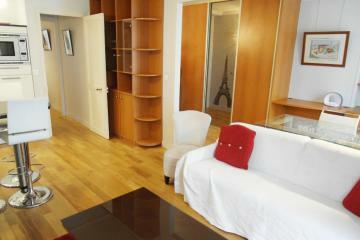 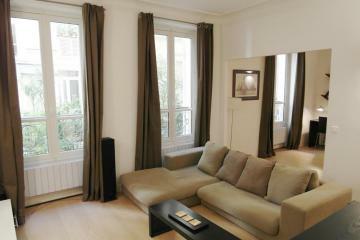 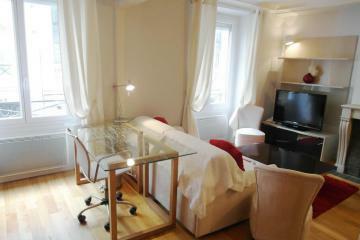 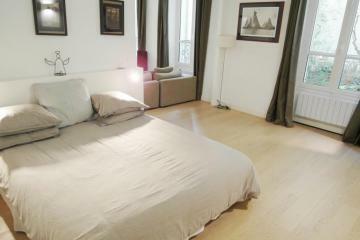 Ideal Paris long term renting you will be like at home. 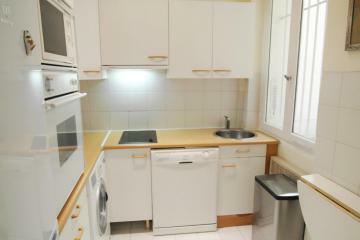 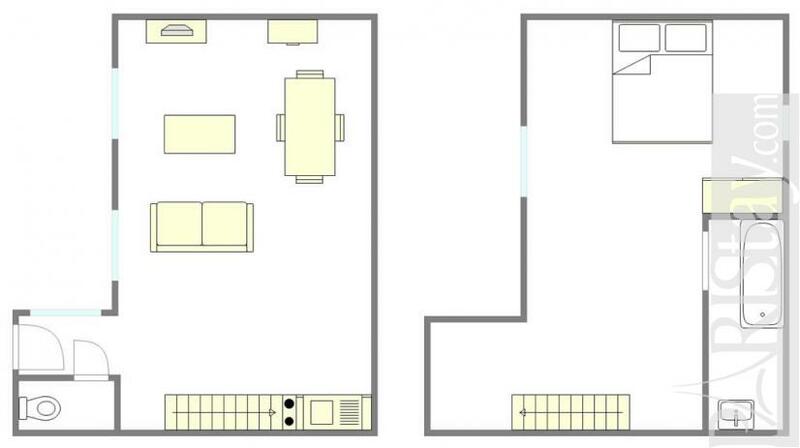 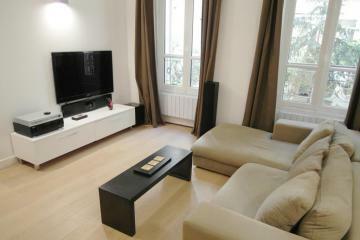 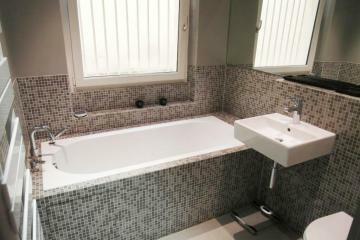 19th's Building, 6 rd floor, without Lift, entry code security system, 1 bedroom Duplex, furnished, Approx: 50m² / 538 Sq.Ft.